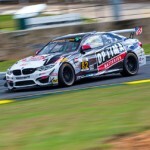 After the highs of a win at Sebring in March, the BimmerWorld/GearWrench team was forced to settle for less than they'd hoped for at Thunderbolt Raceway. 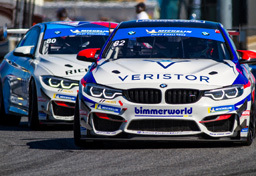 With the highs of winning the season opening race at Sebring still firmly in their minds, top SCCA SPEED World Challenge Touring Car entrant BimmerWorld Racing was reminded that a follow-up win is even harder to achieve, as seen last weekend at Thunderbolt Raceway in New Jersey. 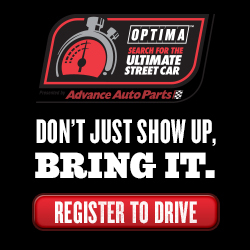 Team owner/driver James Clay was the top BimmerWorld/GearWrench entry at the finish line in 7th, followed by Nick Esayian in 9th and Seth Thomas in 14th.